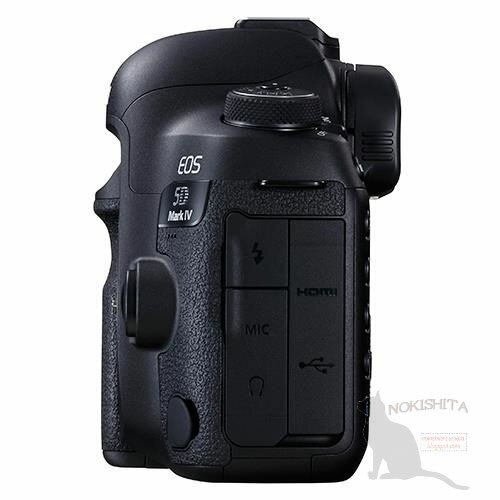 The specs for the soon to be released Canon 5D Mark IV, along with new snazzy detailed photos, have been leaked to the public. The current confirmed specs are outlined below. Scroll down for the photos! Burst Shooting Mode: 7 frames / sec. 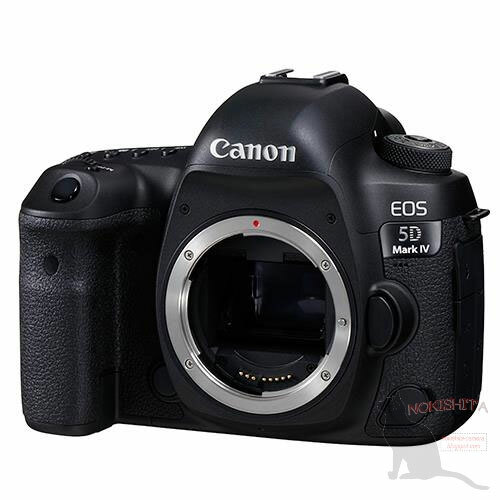 The latest available information indicates the 5D4 will launch with a retail price of $3,299 USD. 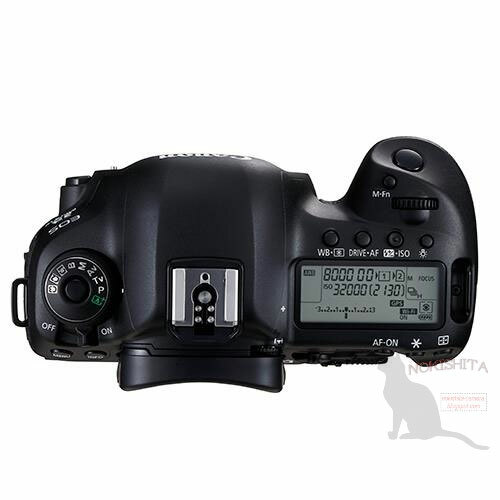 This is less than the $3,499 launch price of the 5D Mark III in 2012.